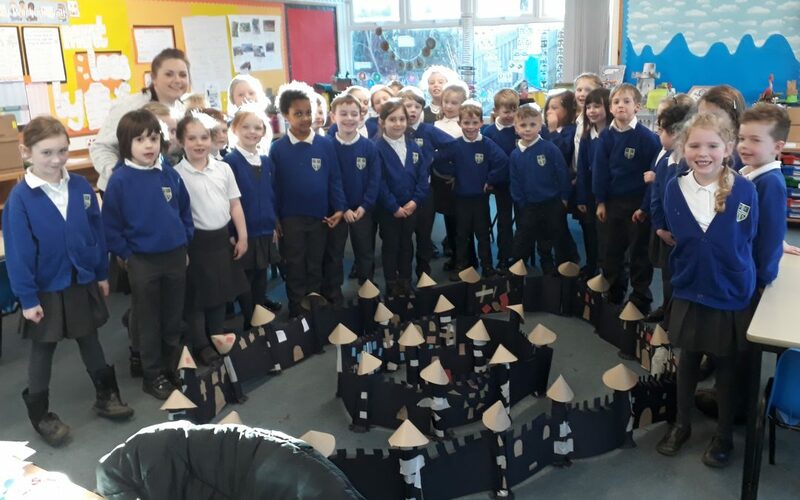 Our Year 2 children are very proud of their magnificent model of a concentric castle – and quite rightly so! 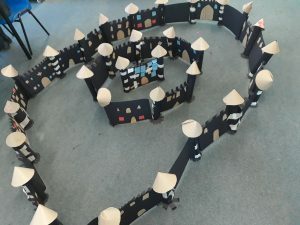 This amazing structure (inspired by their topic ‘Knights and Castles) was an entire class effort and when I visited their classroom to see the finished product, the children could talk very knowledgeably about both the joining techniques they had used to keep each individual piece connected to the next. More than that, I learnt a whole new set of fascinating historical facts that I did not know about castles; proof that we adults can learn a great deal from children! 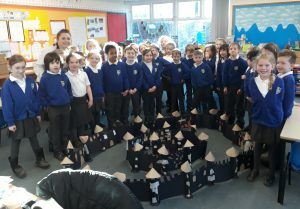 Well done to all of the children – and to Mrs Thornber, of course!